Evaporative cooling tower is inspected on certain parameters of quality to ensure their defect free nature. 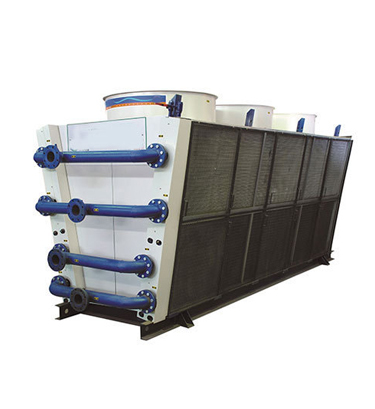 An evaporative cooler is a device used to cools air through evaporates on of water, Its also called as swamp cooler, desert cooler and wet air cooler. 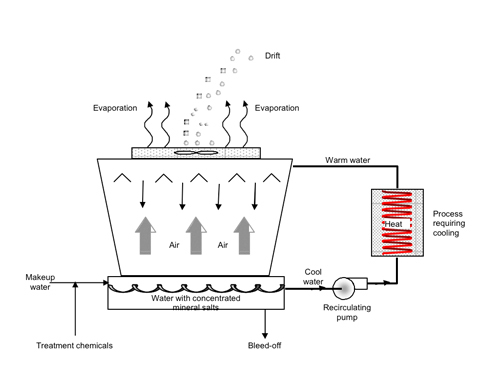 Evaporation cooling differs from typical air conditioning systems, which use vapour compression or absorption refrigeration cycles.